Whether you're a first time owner of a motorcycle dealership or an experienced leader of a regional chain, good search engine optimization (SEO) and search engine marketing (SEM) can boost your bottom line; however, the algorithms used by Google and other major search engines are constantly changing, and that means today's SEO playbook has little in common with the SEO habits of earlier years. Here's what you need to know about how to make an impact and sell motorcycles online. Your market is your most important guide when crafting your SEO. For motorcycle dealerships, the most important question is whether you're a purely local establishment or a regional presence. If the customers who typically buy a bike from your store are all in-town, there's no sense wasting effort trying to market to other areas (unless you want to expand), but if your customer base is regional, you should make sure to factor that into your keyword and content choices. Make sure keywords related to your market's towns and notable locations are mentioned on your site. In the early days of internet search engines, keywords were the only way to increase your search rankings. In response, webmasters began overusing keywords, even going so far as to include streams of invisible keyword text at the bottom of every page. Since then, search engines have implemented a variety of means for detecting and punishing pages that exhibit "keyword stuffing." To avoid getting flagged as a keywordstuffer, never go out of your way to pepper your site with keywords. The best way to get your page noticed is to provide compelling content that encourages visitors to read it and share it with their friends and family. If your site is about motorcycles and written by and for motorcycle fans, then the search engines will notice, no stuffing required. If you think your motorcycle listings and other product information can't meet this need by themselves, don't hesitate to start a store blog. 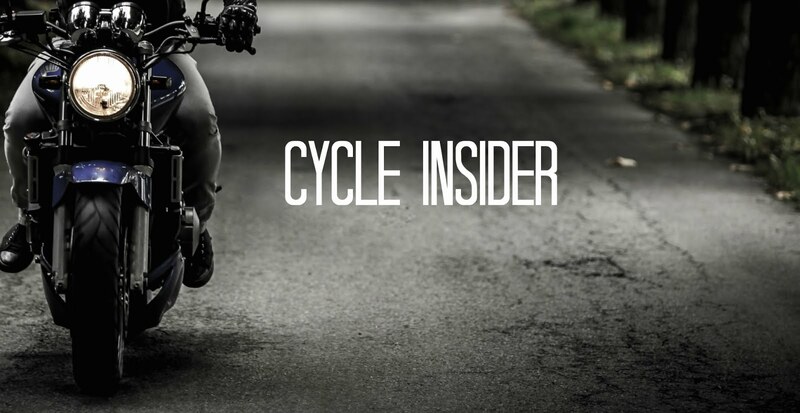 A blog that's written by somebody with expert knowledge of motorcycles--and is noticed and shared by your customers because of it--can be a great way to drive high quality traffic to your site, and your search rankings will improve accordingly. The current name of the game in SEO is high value links, and search engine algorithms put the highest value on direct grass roots referrals. For your purposes, that means social media and word-of-mouth engagement with your customers. A visitor who navigated to your site by clicking on a direct link from their social media feed is the current gold standard for search rankings. You should also use your customer's content whenever possible to meet your SEO needs. Reviews are a great example, especially if you highlight your favorites on the product page. That text is now considered an integral part of the page by search engines, and since it's written by a real person expressing real opinions, the search engine algorithm is likely to consider it high value content. Visit CycleTrader.com today for more helpful tips about selling motorcycles online. 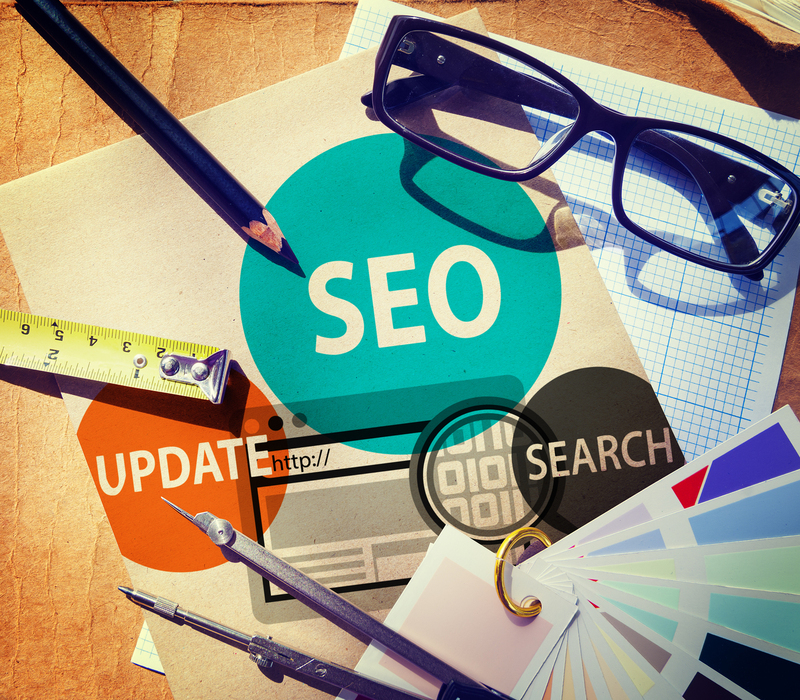 ORANGE COUNTY SEO AGENCY is an expert. Osi local took the time to utilize me over the phone and style a strategy to match my company. They were familiar with the key phrases I wanted to pay attention to --and, what's more, the feasibility of achieving a high position with individual’s keywords within my geographic area. He also was built with a wonderful understanding of how and when in order to influence social media to help along with SEO as well as marketing. The complete workforce is responsive top logical digital marketing firm, bendy and diligent. They constructed a quality website for a brief time period at a competitive price. Their search engine optimization package changed into additionally reasonably priced. Every step of the way, we knew we employed the right organization. I quite recommend SerpAlliance digital advertising and marketing and his team! Khóa học seo elegance at preferred meeting and I should say, it becomes a great experience. The love for marketing, commitment to the elegance and amiability all contributed to result in the class unforgettable. I exceptionally advise him! SEO prospects as search engines like Google and yahoo lower such websites in rating because it shows the negligent mind-set of internet site proprietors approximately its fine. Incapability to direct search engines like Google toward the proper content material for indexing could disclose the website to uncertainties as engines like Google might be doing it according to their judgment. Dieu tri xuat tinh som tai mien trung!